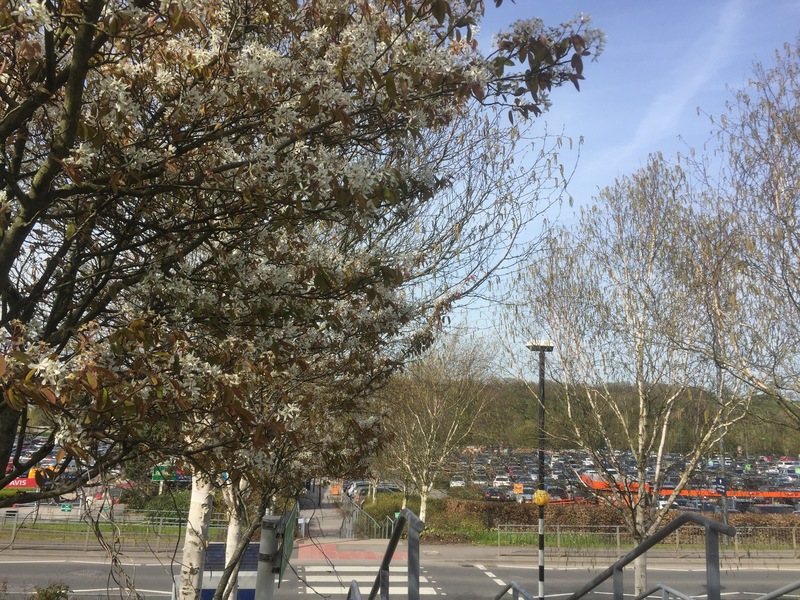 REVIEW: Bristol airport parking – is parking on-site better than off-site?! 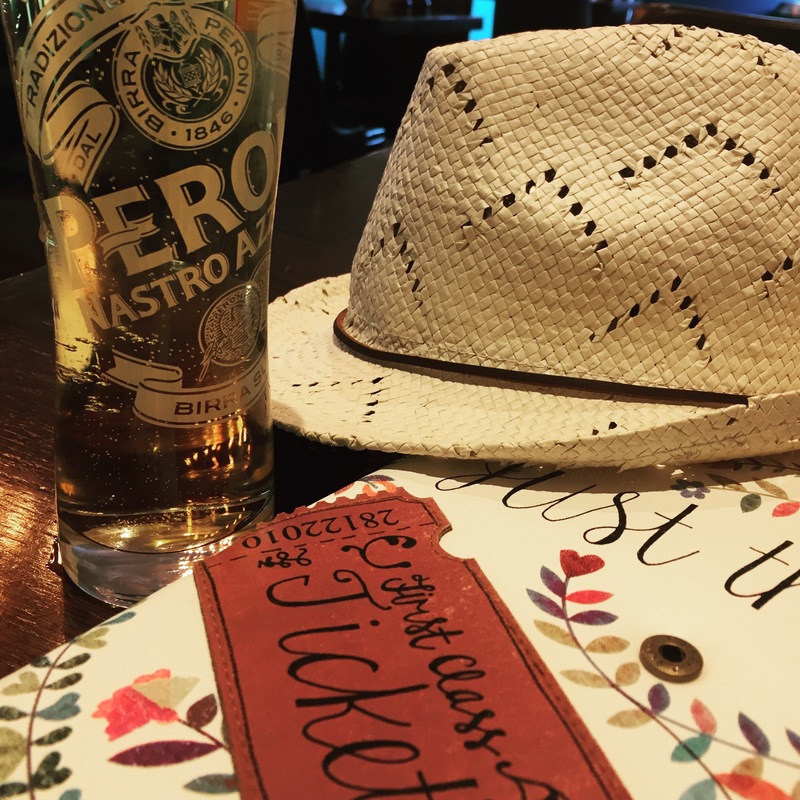 Years ago, when booking airport parking I’d happily book the cheapest deal available – which meant parking miles away from Heathrow and Birmingham and getting bussed in, all adding quite a bit of time to our journey. 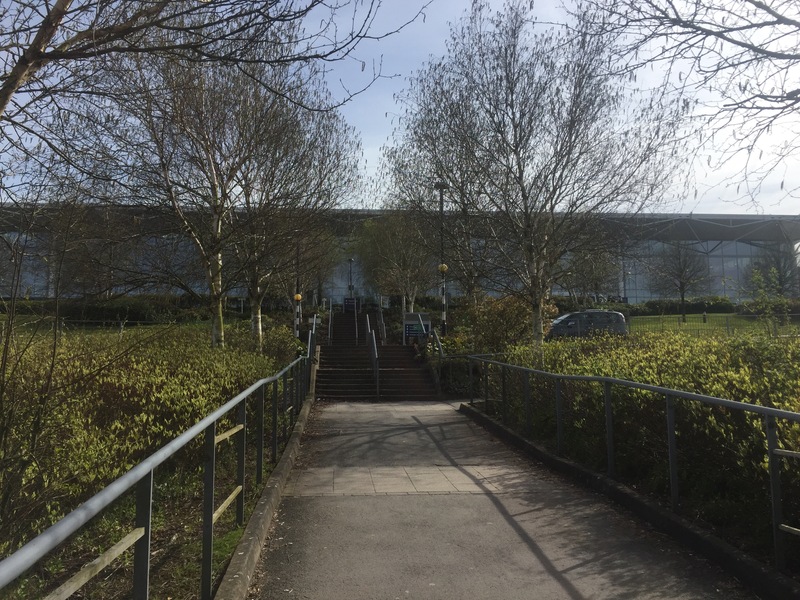 The funniest off-site parking we did was when a friend booked us parking at a mushroom packing factory near Bristol airport – their minibus was running late so they dropped us off at the airport in a pick-up truck!! 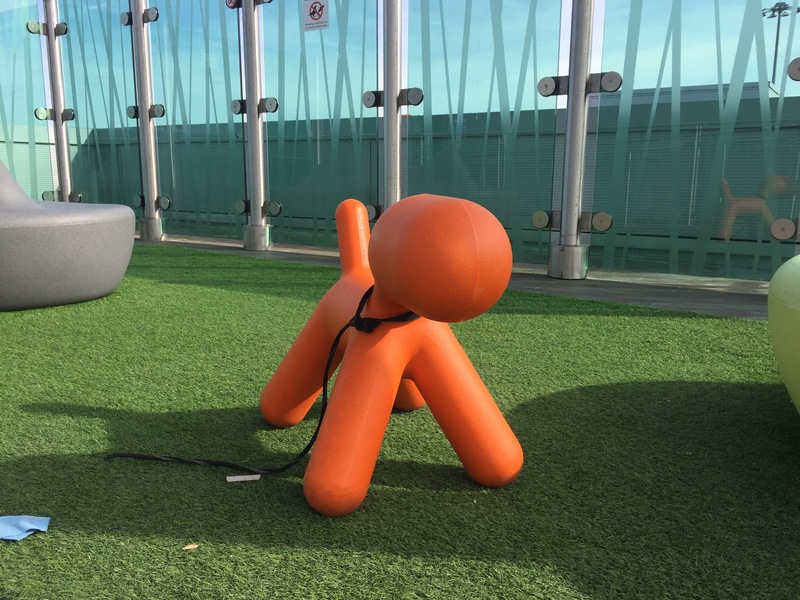 For my recent child-free break to Marrakesh, I wanted everything to be as stress-free as possible, so wanted to park on-site at Bristol airport…. How close the terminal is to the car park! That time I would have otherwise spent being transferred in on a bus/pick-up truck meant I had more time to spend at Bristol airport which was also a treat – they’ve done it up a bit since I was last there, they have a good range of shops including my favourite – Accesorize. 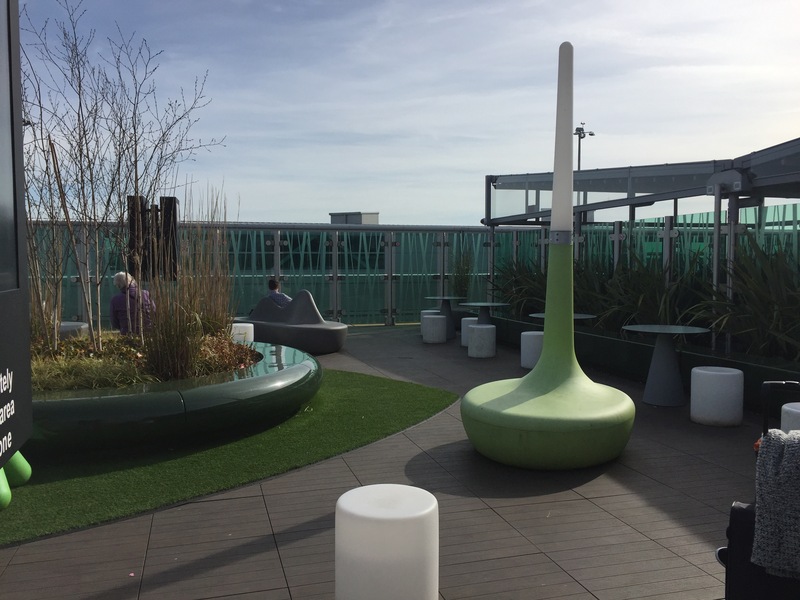 I had a really tasty brioche burger and a beer in the very nice ‘Cabin‘ bar/restaurant and then sat outside on the new roof garden which I thought was fab and very child- and toddler-friendly! I wish I’d taken a photo of the burger for you but I wolfed it down far too quickly! So much better than my local airport, Cardiff where the shops and food options are far more limited (and we’ve had some pretty bad food there in the past!). Obviously it depends on the flight options, but I’d happily drive the extra half hour to fly from Bristol as opposed to Cardiff! The on-site parking was even handier when I landed – as it was a night flight coming back, I landed at 2am – there was a small queue for passport control but then as I only had hand luggage I was able to get to my car within minutes after that, pop the ticket in the machine and hit the road – no faffing! for all these reasons, it’s far less stressful than other parking options- trust me, I’ve been there and done that! Visit Bristol airport’s website here to book your parking and for other info! What do you think? Do you always go for the cheapest option or do you prefer being within walking distance too? I’d love to hear from you! Disclosure: I was given free parking at Bristol airport in exchange for an honest review. Nice review. We’ve had hit and miss experience over the years with airport parking. Definitely worth being onsite if you can be! A roof garden! Who knew?! We fly out of Bristol pretty regularly as often better flight options than Cardiff, we even stayed in the new Hilton recently. I agree with you, I think the parking there is pretty good and the airport is definitely much improved. It is… we’ve flown from Birmingham over Cardiff too and the money we saved paid for a hotel up there! Cardiff flights are so expensive! I’m pretty lucky that we have a rapid transit train that runs from into the airport building, and I just happen to live about a block from a stop, so I don’t typically have to worry about airport parking. Which is pretty handy, because our options here are pretty limited, and so expensive, yikes! We’ve not tried meet and greet – nice idea! I’d definitely rather pay a little extra and park as close as possible! I couldn’t deal with the fuss of parking further away. Going away and worrying about time is stressful enough! Really interesting to read your review as I’m contemplating whether to park our car at the airport during our trip in August! We will be away for a month though so I’m not sure it’s worth the price considering I can get a cheap bus there! Bristol is a wonderful airport though isn’t it? Even in the last two years it has gotten so much nicer with so many more restaurants! Ah yeah I can imagine it would cost a lot for a month… lucky you going away for that long! Yeah it’s a lovely airport, great place to start any trip! We usually park in short term parking too. It’s actually cheaper sometimes than long stay if you book far enough in advance, and it’s much less stressful than that trek to the airport from the car park. Next Next post: A life update – lots of changes!